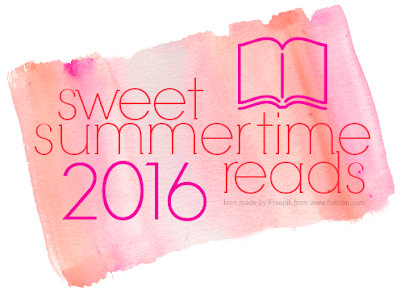 Hi guys, I’m delighted to be participating in Ginger’s Sweet Summertime Reads for the second time! I’ve been reading and loving GReads for longer than I’ve been a blogger (four years! ), and this is one of my favorite features because, like Ginger, I think there’s something magical about summer and summer reading. 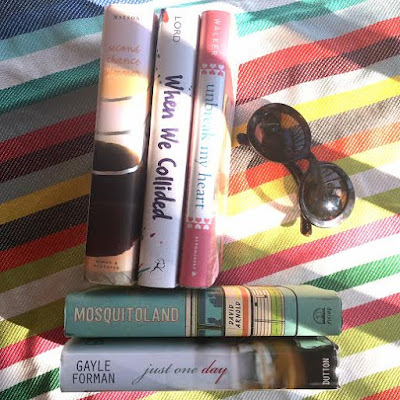 Like everyone else who’s written this year, summer is all about the contemporaries to me (but, let’s be honest, I’m always all about the contemporaries). The shortness of the season, especially here in Toronto, makes it fleeting and thus, every moment of sunshine extra special. I always want to dive into real stories where that bittersweet feeling is captured - that feeling that time stops in lazy, hazy days - but that it also seems to passing extra quickly. Second Chance Summer by Morgan Matson - As soon as I said heart-wrenching, you knew I was going for this one, didn’t you? Taylor’s dad is dying and her family goes up to their old lake house for the first time in years to spend the summer together. Obviously, there’s more to it than that, but...there’s nothing that makes you see time passing and want to celebrate life like imminent death. The end of this book didn’t just break me, it changed me. I look at life and death a different way because of it. When We Collided by Emery Lord - A gorgeous love story about Vivi, who moves to a small California seaside town for a summer, and Jonah, a townie, who are each, respectively, dealing with mental health and grief issues - both within themselves and with their families. An amazing deconstructions of the manic pixie dream girl stereotype and one of the most realistic portrayals of summer love I’ve read. Unbreak My Heart by Melissa Walker - Cheating is one of those topics that I know people are on the fence about, but this summer book about a girl who committed the ultimate betrayal - cheating with her best friend’s boyfriend - and then living on a boat with her family for the summer is one of the best I’ve read about self-discovery, taking responsibility, and family. It’s angsty, but it’s real. Mosquitoland by David Arnold - Awonderful, quirkily written book about a girl dealing with mental health issues and going on a road trip to find her real mother and herself. It’s complex, it’s dark at times, and it has a heroine who isn’t really the most likeable character - but the road trip she takes feels like the rite of passage that summer sometimes is, especially for teens. Just One Day by Gayle Forman - I couldn’t do a summer list without mentioning this, my all-time favorite YA book. Not only is it about the two summers in Europe - the first, the catalyst for change in conservative Allyson, and the second, the changes and actions Allyson makes after the first summer; it also has a unique take on the bittersweet and fleeting romance that screams summer to me. And to add to all that, there’s Shakespeare, self-discovery, and an incredibly well-drawn theme of fate and coincidences. If there’s one book on this list that really evokes that feeling of both how time can stretch and bend because of experience, it’s this one. 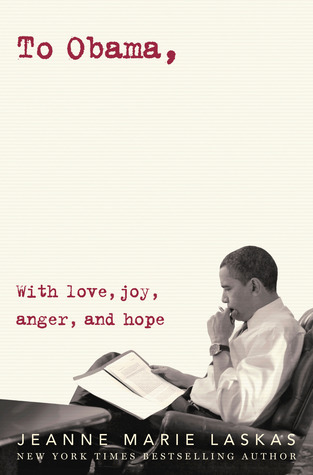 The perfect read for any time. Oh these bittersweet summer reads! I've read all of them, but one, and can definitely say they leave an ache in your heart. But it's a refreshing sort of ache, that reminds us there are stories in this world to make us feel alive. Thank you so much, Tiffianie, for sharing these recommendations with us. some good ones listed. I too love contemps in the summer. I really loved unbreak my heart. and I also really enjoyed mosquitoland. Great picks. What a lovely approach to summer recommendations! Like you, G, I've read all but one (Mosquitoland), and I've loved every single story Tiff mentions.